There are tons of mini games that can be built within Minecraft. Mini games are pretty straight-forward – they are games that can be played within Minecraft if players construct them. Spleef, capture the flag, and arena battles are just a few of the many options available. The key to building Minecraft mini games is a lot of creativity and imagination. Minecraft provides a variety of versatile materials to choose from. Like in the video above, a mini golf course is not made with ice in the real world, but in the Minecraft world, it provides all the necessary attributes of a golf green, and the normally circular golf ball is replaced with a coin-shaped ender pearl. 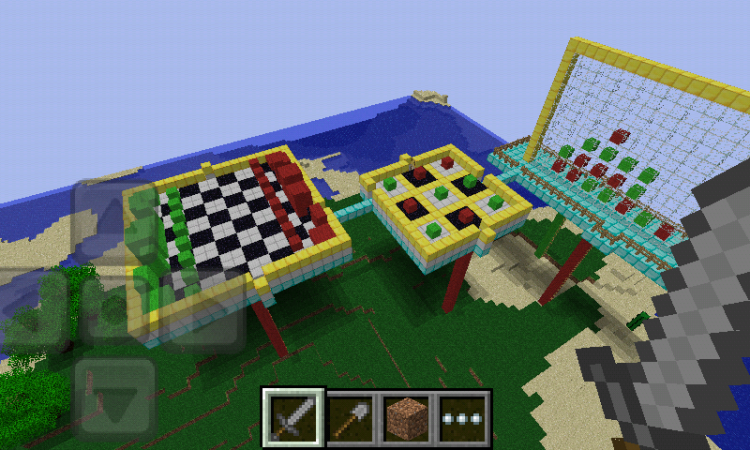 Mini games in Minecraft are all about thinking outside the box. Of course, some time and effort is also required, but it all depends on how sophisticated a particular mini game is. A game of connect four within Minecraft would obviously take less effort than creating a mock Roman Coliseum for a battle. Mini games can be played solo, in pairs, or as small or large teams. It all depends on what the player wants and the type of game that is designed. There are just so many to choose from, such as castle wars, Mario Cart via boat races, and mob bowling. 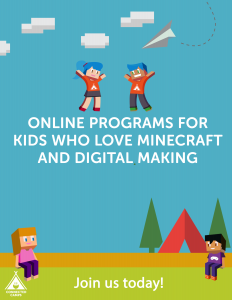 Check out this list for more ideas on what games can be built within Minecraft and how to build them.